Capture the magic of carrying a baby and the love and emotion felt in pregnancy. Carrying your baby is such a special privilege and a role to be proud of. Maternity photography can capture the beauty and strength of carrying your child, through a range of emotive and inspiring images. 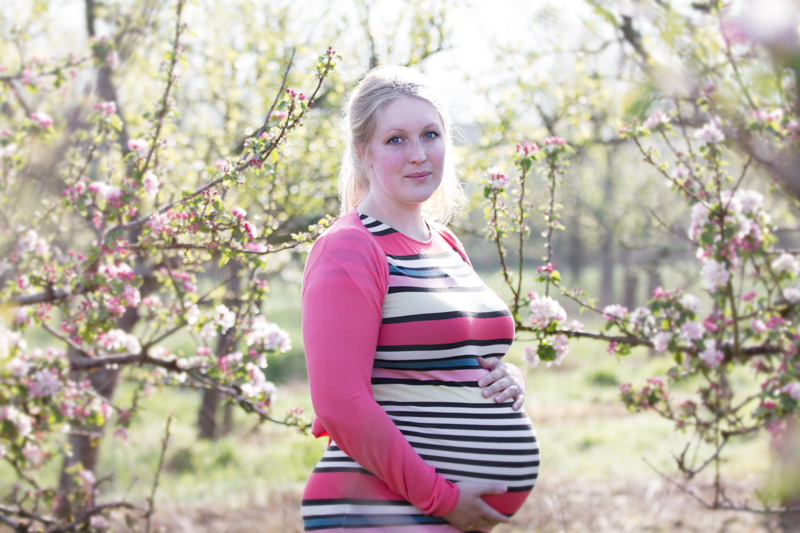 All maternity sessions take place in a pretty outdoor location such as a wooded area, within 25 miles of Okehampton. Using bright, early morning light can really emphasise the love and emotion felt at this time. I advise women to have this session at around 32 – 36 weeks and to wear simple, figure hugging clothing. 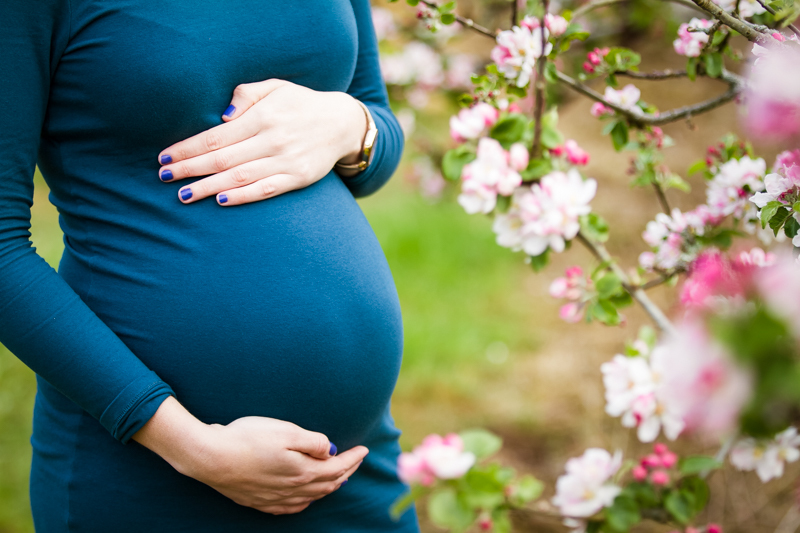 An outdoor maternity session will cost £40.